Welcome to the 2013 season with the Lowell Spinners! Even though the season opener was two nights ago, we are thrilled to host Opening Day at LeLacheur Park for our 16th season. I’m Ben, one of the many Media Relations/PR interns for the Spinners this summer. I’ll be your moderator for the 2013 season, but all of us will post something at some point. Give me a shout out on Twitter @thebenwhitehead. 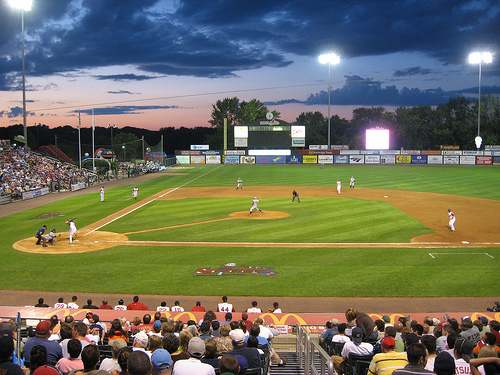 We hope you look forward to reading about your Lowell Spinners right here! Over the course of the summer, you will see all of us making your game day experience the best! 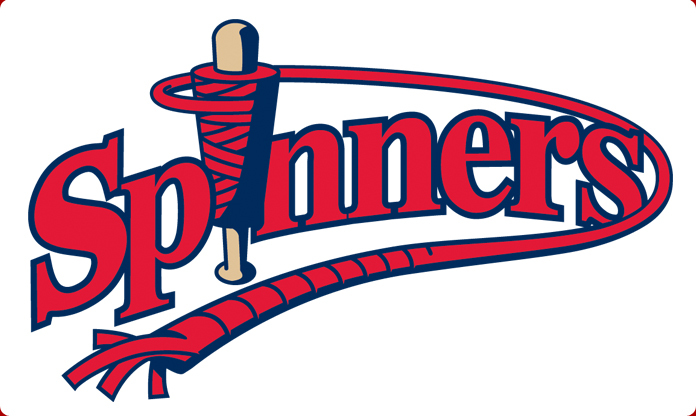 To read more about us, visit the Spinners Front Office page here and get to know us. Feel free to say, “Hey!” next time you’re at the ball park. Tonight is just the first of 38 spectacular nights at LeLacheur Park. First pitch for your Lowell Spinners (1-0) against the Connecticut Tigers (0-1) is set for 7:05 pm. We cannot be more excited to get the 2013 season under way and hope you join us all season long!